Geilo, Setesdal, Inderøy and Svalbard have been included on the exclusive list of Norway's sustainable destinations. – The government is working to create more green jobs. I am pleased that we now have four new sustainable destinations. 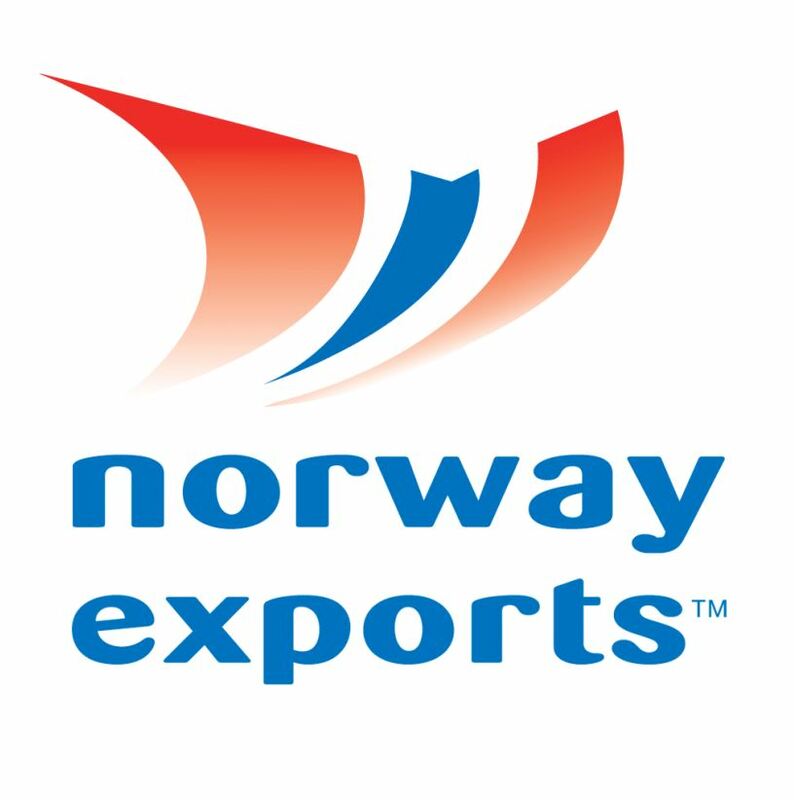 This is a Norwegian quality label, which shows that Norwegian destinations takes sustainability seriously, says minister of industries Monica Mæland. In 2013, Norway launched the first country in the world a national labelling system for sustainable tourism. Trysil, Vega, Røros and Lærdal were the first four destinations that got tagged. Thursday shared nourishment Minister highlighted four new: Geilo, Svalbard, Setesdal and Inderøy. All four destinations have made impressive commitments. 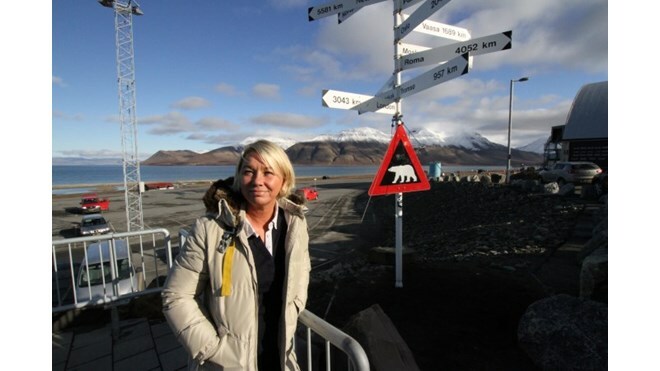 Svalbard works for responsible and exciting tourism development in vulnerable Arctic nature. Geilo is close to national parks and adventurous development along the “Route 50”. Setesdal focuses its cultural identity and provide good facilitation of modern guests with electric cars. Inderøy has worked to put small food and cultural producers to provide great experiences. – Consumers are increasingly concerned about climate change, environment and social issues. More tourists request and select sustainable destinations than previously. We also see sustainability in recent years has become an important factor when tour operators organise tours. It is therefore gratifying to see that more destinations in Norway emphasise this, says Audun Pettersen, director of sustainable tourism and food in Innovation Norway. Award for sustainable destination, is developed by Innovation Norway, and is based on international criteria. The destinations that receive the mark have worked hard and focused for several years. It takes a lot to be selected. They must be clear on green choices, create vibrant and viable communities and develop economically viable and healthy tourism industry. Although the scheme is still relatively new, Innovation Norway receives positive feedback from destinations. Røros has won several prestigious international awards for its sustainability efforts. – These things gets noticed, and help to put Norway on the world map as a sustainable destination, says Pettersen at Innovation Norway. More destinations are working to achieve certification Sustainable Destinations, including Lyngenfjorden, Femund / Engerdal and Lindesnesregionen.